The Pyzdek Institute's team is comprised of highly esteemed experts in a variety of fields who will work together to maximize your educational experience. 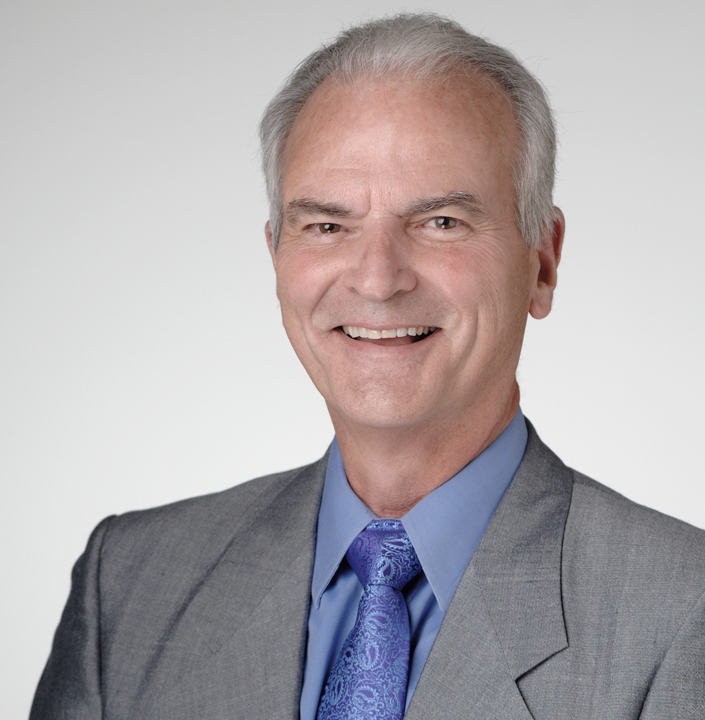 Thomas Pyzdek is an internationally respected expert in process excellence. He has helped many major corporations deploy Six Sigma, Lean and other process excellence initiatives. Pyzdek holds more than 50 copyrights including The Six Sigma Handbook, The Lean Healthcare Handbook, The Quality Engineering Handbook, and The Handbook of Quality Management. His works are used by thousands of universities and organizations around the world to teach process excellence. Pyzdek has provided training and consulting to employers and clients in all industries since 1967. Through the Pyzdek Institute he offers online training and certification in Six Sigma, Lean and Lean Six Sigma. Pyzdek is a Fellow of ASQ and recipient of the ASQ Edward’s Medal and the Simon Collier Quality Award, both for outstanding contributions to the field of quality management; the ASQ E.L. Grant Medal for outstanding contributions to Quality Education; and in 2016 he received the first ASQ Six Sigma Forum Award for the Advancement of Six Sigma. 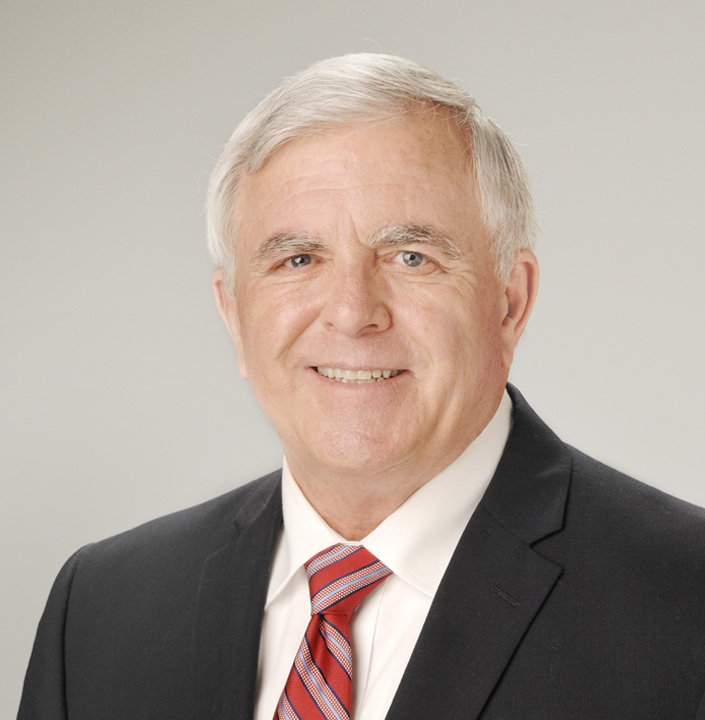 Pyzdek serves on numerous editorial boards and helped found such journals as The Quality Management Journal, Quality Engineering and International Journal of Six Sigma and Competitive Advantage. As president of the Pyzdek Institute, Juan Rivera brings management and entrepreneurial experience, a dedication to customer service and an educational background in Engineering Management. In 2003, Juan co-founded an innovative and diverse wastewater engineering firm. He sourced and secured contracts in the public and private sector for the design and construction of wastewater treatment plants, and expanded the company’s range of services to include the distribution of specific biological technologies for wastewater treatment. Juan helped open new markets to include the Northwest, Pacific, and Central regions of Mexico. 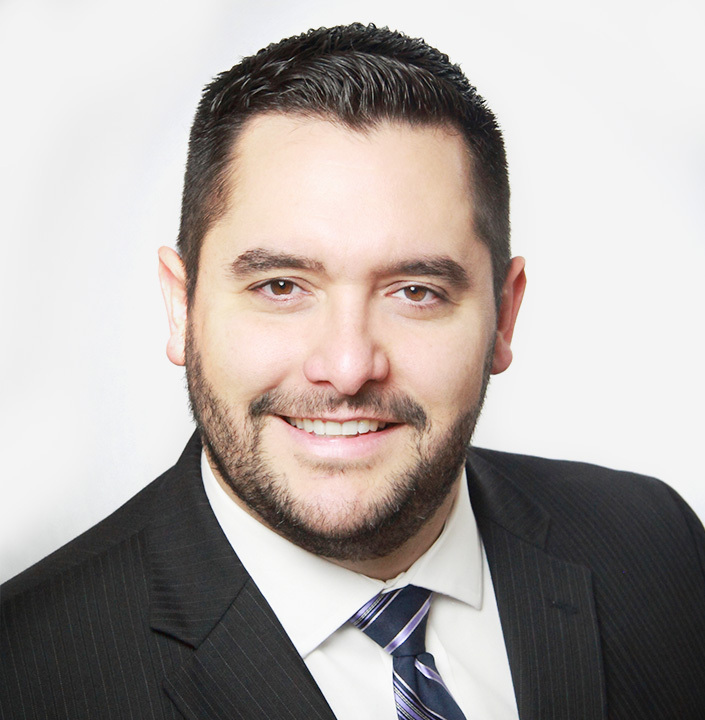 Juan also brings over ten years of experience in the retail industry where he held leadership roles in operations, customer service and human resources. Juan holds a Bachelor’s of Science in Engineering Management from Arizona State University and he is a certified Lean Six Sigma Green Belt. As the Director of Engineering and Quality, David is responsible for driving change in manufacturing and optimizing the manufacturing process to achieve market advantage and the profits that follow. Industries supported as a contract manufacturer are the Agricultural, Construction and Forestry, and Hydraulics industries. 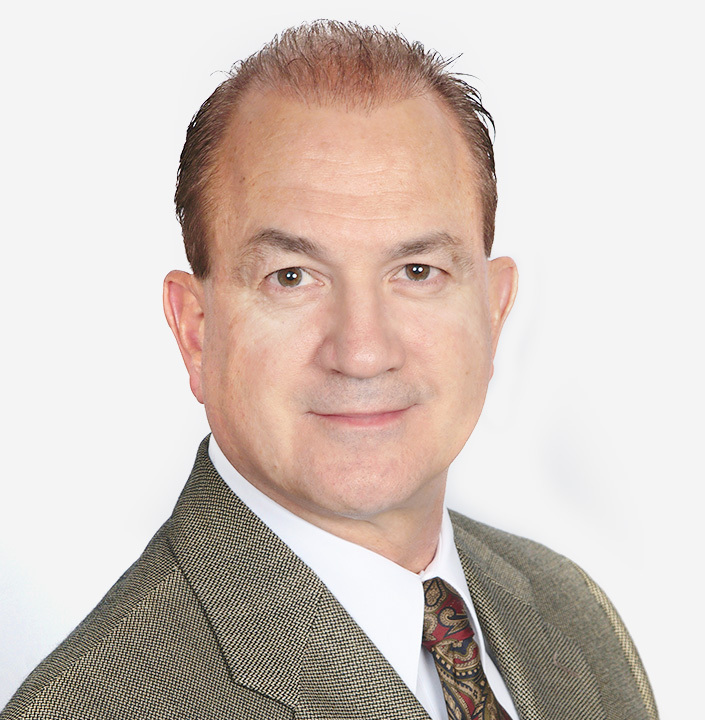 David has a proven executive management track record and over 30 years of experience driving performance in P&L, supply chain, quality and high-tech operations through best practices, team building and employee engagement. Prior to his current position, David was Director of Quality for a leading privately held custom job shop that includes tooling, stamping, fabricating, and CNC machining services to the Aerospace, Telecommunications, Computer, and Automotive industries. He is a certified Master Black Belt under the Pyzdek Institute, ISO/TS 16949 Lead Auditor, ISO 14001:2015 EMS Internal Auditor, and past ASQ Chicago Section Advance Program Chair (1977-1998). He earned an MBA in Operations Management from Lewis University College of Business, and a BS in Industrial Engineering Technology from Southern Illinois University. Katsuhiko is a Pyzdek Institute certified Master Black Belt. He has been providing training support to Pyzdek Institute Black Belt and Green Belt students since 2012. 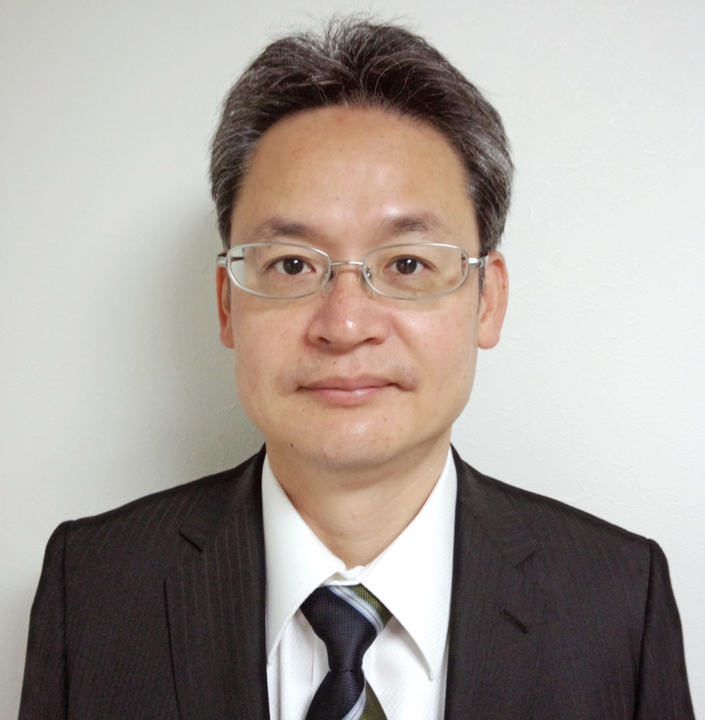 Katsu is an IAF Certified Professional Facilitator (CPF) with extensive experience in areas such as corporate transformation program management, Coaching/Training Lean and Six Sigma practitioners and delivering results by leading projects that leverage advanced techniques of Lean Six Sigma. Katsu provides facilitation of many different types of work shops, including Kaizen Events. 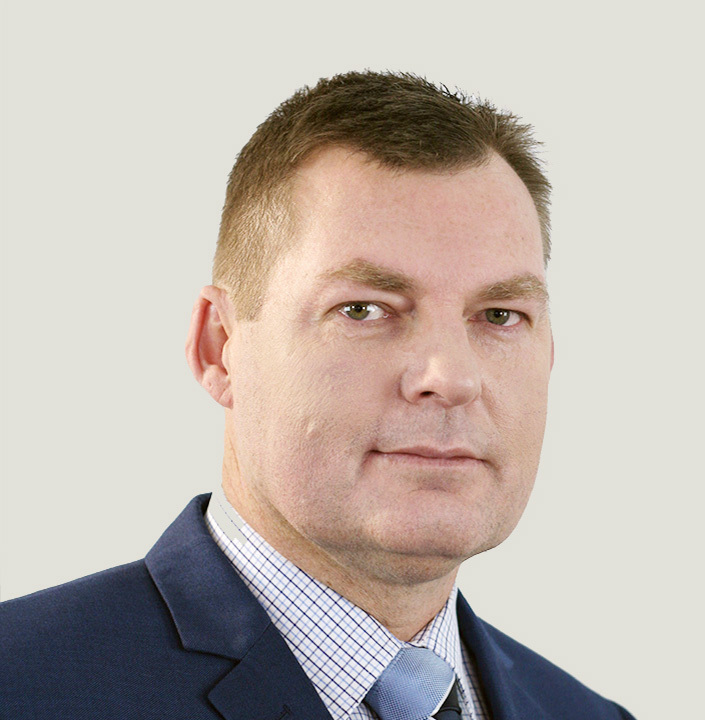 Kevin Ryan is a Melbourne, Australia based Lean Six Sigma Master Black Belt, Kevin leads, practices, instructs and coaches continuous improvement within organizations in long-term transformation leadership roles. Kevin studied ecology and environmental sciences at the University of Western Australia and undertook field research in forestry and agriculture before shifting career into business and marketing management and undertaking a Masters of Business Administration at Monash University. Although Kevin’s primary focus is in services and transactional organizations, his Lean and Six Sigma experience includes manufacturing, financial, leasing, government, call centres, transport, and utilities. During his Lean Six Sigma career he spent a decade working in large complex IT projects on process automation and process design for web services projects. Another of Kevin’s specialties is in defining operational management models and end-to-end business process measurement systems as a precursor to continuous improvement deployment and strategy management. In addition to formal Lean Six Sigma training with Thomas Pyzdek at The Pyzdek Institute, Kevin learned Lean directly from Toyota by visiting a Toyota manufacturing site over many years and being instructed and coached by Senseis who imparted their insights and wisdom on the complete Toyota Production System. Mr. Dyer has over 30 years experience in Information Technology, ranging from programming to a member of senior management. His primary focuses have been in Quality Assurance; Process Improvement; Six Sigma; Strategic & Tactical Business Planning; and Organizational Development. Mr. Dyer has 13 years of software process improvement experience and has functioned as a Lean Six Sigma Black Belt for the past four years performing organizational process improvement. In 2008 Mr. Dyer studied with Thomas Pyzdek, author of The Six Sigma Handbook, to complete his Master Black Belt certification in Training and Coaching. His Six Sigma project experience has focused on Design for Six Sigma and DMAIC projects in software and healthcare environments. He has used Lean Kaizens extensively to quickly identify and solve process problems. 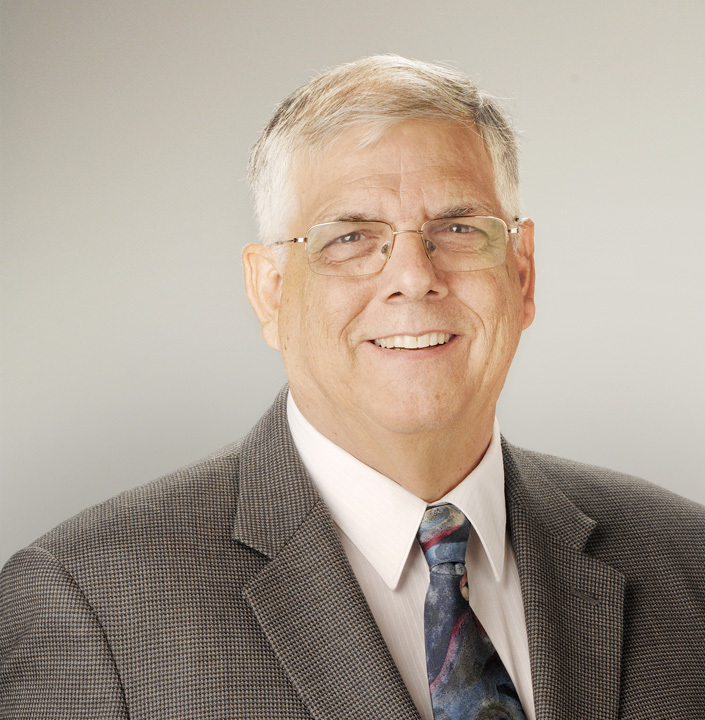 Peter is a results oriented Master Black Belt with over 40 years of hands-on experience in managing and executing Six Sigma and Lean projects and programs. His accomplishments include being a key member of a team that helped turn around a struggling division of a Fortune 500 company and saving the company from looming bankruptcy. Peter worked as an MBB in aerospace and large call centers before becoming a Pyzdek Institute Certified MBB and certified trainer/coach for Pyzdek Institute students. Peter’s skills include advanced statistical techniques, Lean application and project, project management (including Critical Chain projects,) teaching and facilitation of teams, and coaching of Pyzdek Institute students. His ability to listen and work with students one-on-one, or with diverse teams, is second to none.